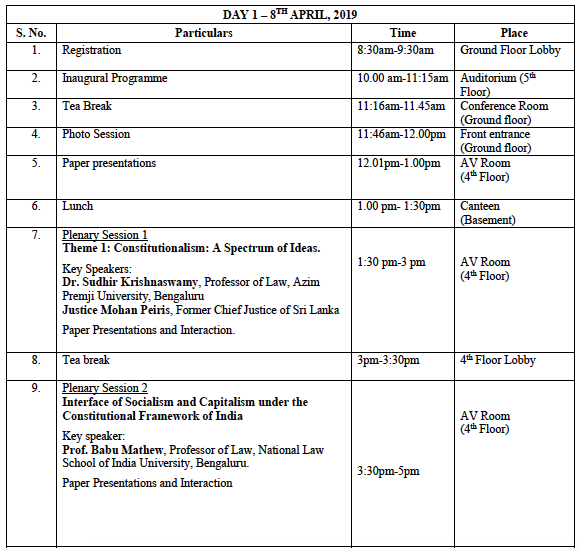 On 8th April 2019, Dr. Sudhir Krishnaswamy will speak at “Transformative Constitutionalism in India: Reflections on Shifting Paradigms”, organised by KLE Society’s Law College. Former Chief Justice Dipak Misra will inaugurate the national conference. The conference is centered on transformative constitutionalism. What types of societal transformations does the Constitution of India aim to bring about. In particular, the conference will engage with certain socio-economics transformations that require further deliberation, as they entail conflicts between different constitutional values . 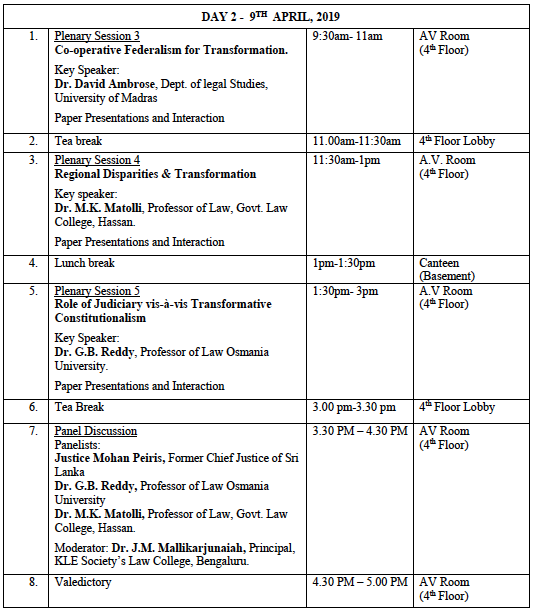 Dr. Sudhir Krishnaswamy will speak during Session I: “Constitutionalism – A Spectrum of Ideas’. He will share the stage with former Chief Justice of Sri Lank, Justice Mohan Peiris.